When it comes to your home and family, the most important thing you can do is protect them from any sources of harm. One of the best tools you have to do so is a great set of locks. The Jersey City Locksmith Team knows how important your home’s locks are to you, which is why we pledge to treat your home like it protects our family. If you have been searching for the right residential locksmith, search no more! 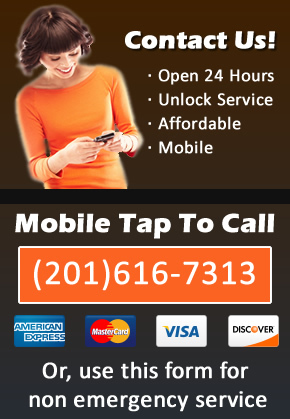 Jersey City Locksmith is what you have been looking for. At Locksmith Jersey City, we know that lock and security needs often spring up out of nowhere, and usually at the most inconvenient times. This is why we pledge to provide our customers with the fastest service that money can buy. No matter when your family needs a locksmith, the Jersey City Locksmith Team can be there for you. 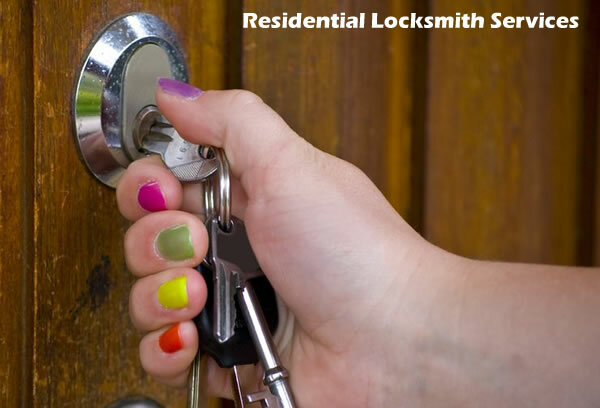 Our capacities to provide your family with great locksmith services are nearly limitless. There is no residential locksmith task too small or too large for us to handle. If you are in need of a good house locksmith in Jersey City, call the Jersey City Locksmith Team today! We are more than happy to meet with you to discuss your home’s needs and figure out what we can do to help you protect your most important valuables – your family. We Serve all of Hudson County, New Jersey Including: Bayonne, Jersey City, Hoboken, Union City, West New York, Guttenberg, Secaucus, Kearny Harrison, East Newark, North Bergen and Weehawken.